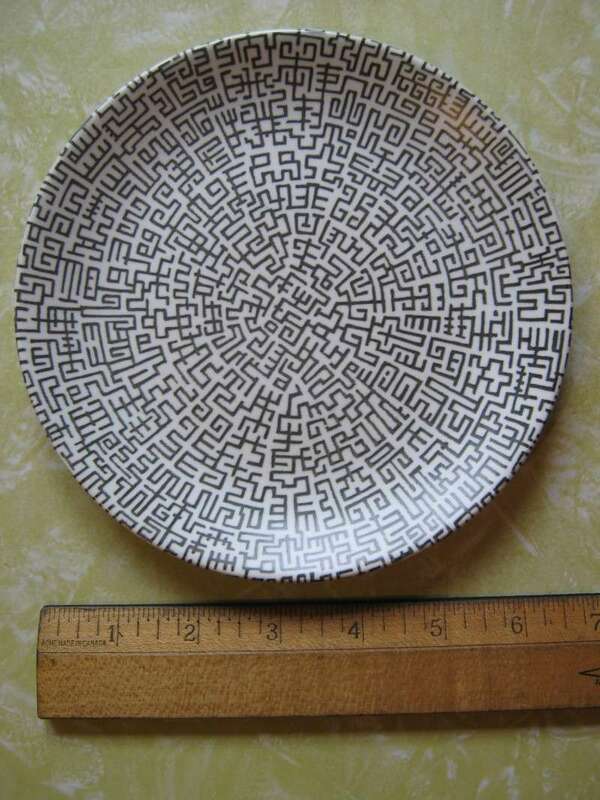 bread and butter plate (have three of these): Also have an oatmeal bowl, large shallow bowl (unsure of "type"), and three saucers that have seen better days that I just use under small pot plants. Would you take the saucers from under the plants if I 'sold' you my cups? 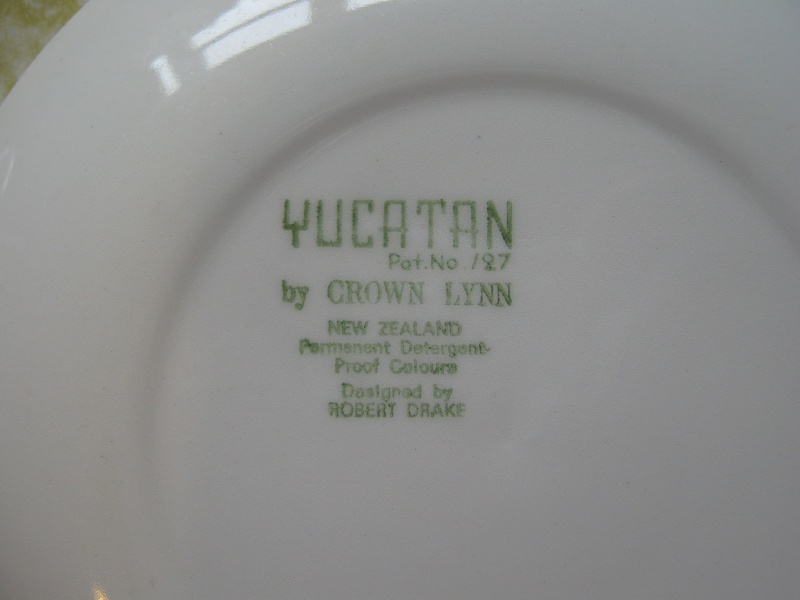 Today I sold my Yucatan cups on Trade Me to a lady whose father designed them. I gave her the address of this site and asked her to make contact because we'd all like to know more about any Crown Lynn design. So Natasha, if you visit this site, please join in and share your father's history. Robert Drake's name is mentioned a few times in the Crown Lynn Design Awards, but we are still looking for pattern names for these entries. It would be wonderful if we could get details! 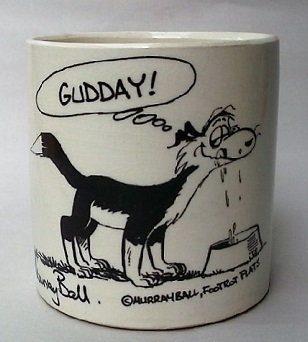 Oooh I had my eye on those cups too Glenys...just couldn't get to them with other priorities at the moment. Natasha emailed me and said her father now lives in England and she will ask him for information next time she calls or emails. We know that Robert Drake won the Rothmans Industrial Design Awards in 1968 for Yucatan, but we want to know if Yucatan won any Crown Lynn Design Awards. He also came 1st equal in 1962, but we don't know what pattern he entered.